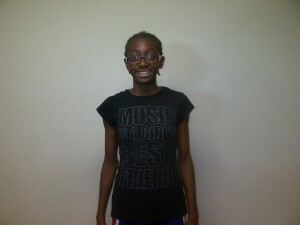 The 149th Member of the Soccer Fitness 20 MPH Club, Maya successfully completed 2 separate, 4-second running bouts, at a top speed of exactly 20 miles per hour, on Thursday June 13, 2013. 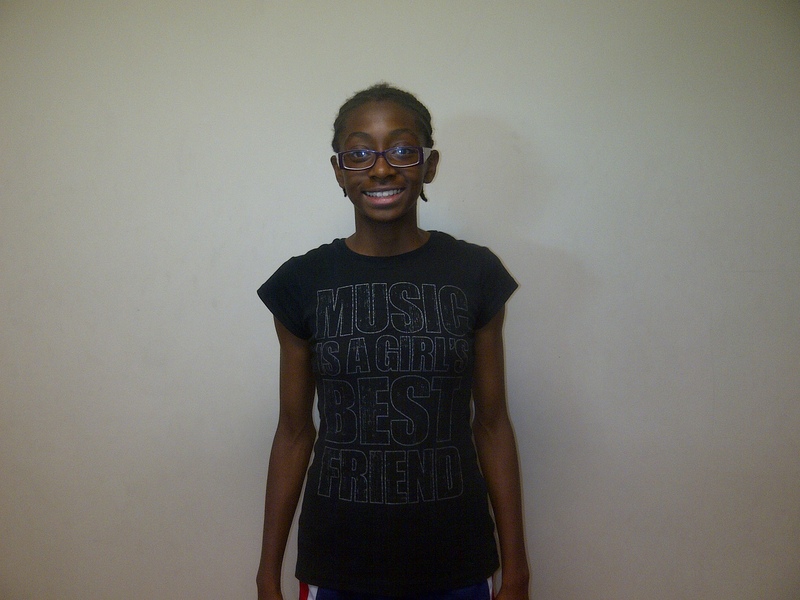 A member of the Vaughan Soccer Club 2001 Girls team, Maya has been training with Soccer Fitness since January of this year. She has ambitions of playing university varsity soccer when she is older. We at Soccer Fitness would like to congratulate Maya on her accomplishment, and are looking forward to helping her reach her future soccer goals.